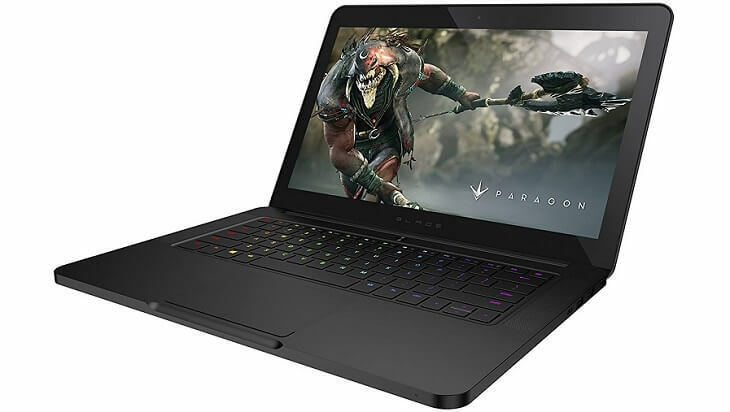 Some owners of the Razer Blade gaming laptop have been reporting some problems with the Windows 10, 8.1 operating system. We’ll go through their complaints and we’ll also list a few troubleshooting suggestions. I bought the laptop from another fellow and completely wiped the drive (mine has 500GB+64GB SSD cache.) I then installed Windows 8.1 and proceeded to install all of the drivers. After all of the installing was done, my headphone jack refused to work, at all. I thought it was a hardware problem, so I opened the laptop to check (out of warranty anyways.) There is absolutely nothing wrong with the hardware, so I continued to uninstall/reinstall drivers. I finally got the headphones to play sound, however, the laptop is not turning the speakers off when headphones are plugged in. Has anyone had this issue before? And here’s what another one is saying, this time, apparently being struck with GPU problems on his Razer Blade gaming laptop after switching to Windows 10, 8.1. So my Razer Blade 14 came stock with windows 8.1 and as such, I have had troubles with the GPU. The newer nvidia drivers frequently crash, displaying the message “the display driver has stopped responding” and the performance is inconsistent and lower than the stock drivers. I don`t mind sticking with the stock drivers, but i was wondering why theoretical driver updates are hindering the computer`s performance. Coming from a W230ST, I found that the 765m, being a cool running chip, responded excellently to overclocking, my W230ST often achieved higher fps despite running games at 1080p than the razer running stock clocks at 900p. Whenever i try to overclock, the display driver often crashes, the performance become inconsistent and sometimes the computer blue screens.I have tried MSI afterburner, nvidia inspector, evga precision x and rivatuner. First of all, make sure that you’re running the latest Windows version on your laptop. Running outdated OS versions may trigger various gaming errors or even prevent you from booting up your computer. 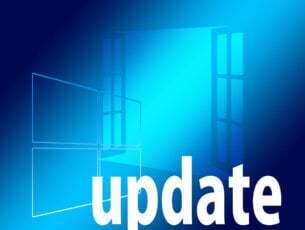 So, do check for updates and install the available updates. GameFire is a great troubleshooting tool for gamers. This PC game booster automatically optimizes your PC for the best possible gaming performance. Have you experienced similar problems after making the switch to Windows 10, 8.1? And if you did, what were the measures that you took to overcome the problems? Do share it with us so that we could help the community.